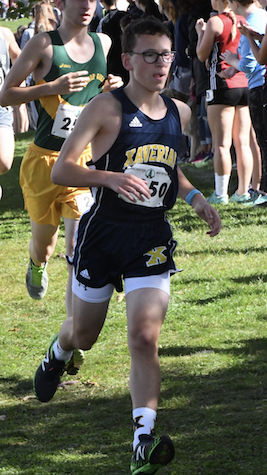 Matthew started his running career in his freshman year of high school. His favorite race to run is the 1000m. 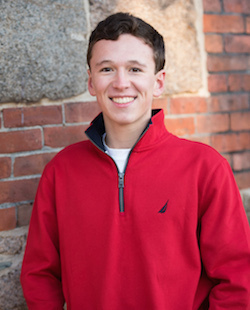 In his free time, Matthew enjoys studying computer science and is an active participant of the performing arts department at Xaverian Brothers High School.